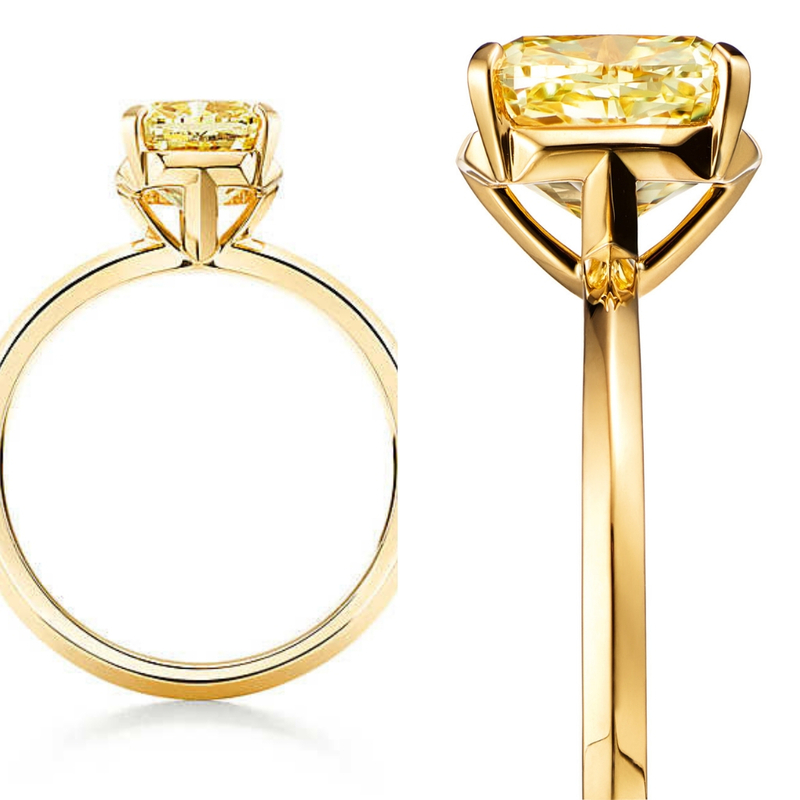 Tiffany & Co has announced a new engagement ring, the first one in twenty years! Here’s everything we know about True Cut. 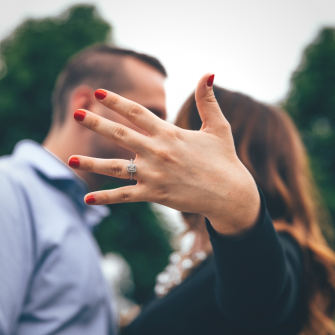 Tiffany & Co, the American luxury jewellery that everyone loves and wishes they be continuously bejewelled in, has increased the love of its fans by bringing out a new engagement after twenty years. The long awaited ring is called True Cut, and it is a cross between a round brilliant cut and a rectangular emerald cut, evidently a mixed cut. 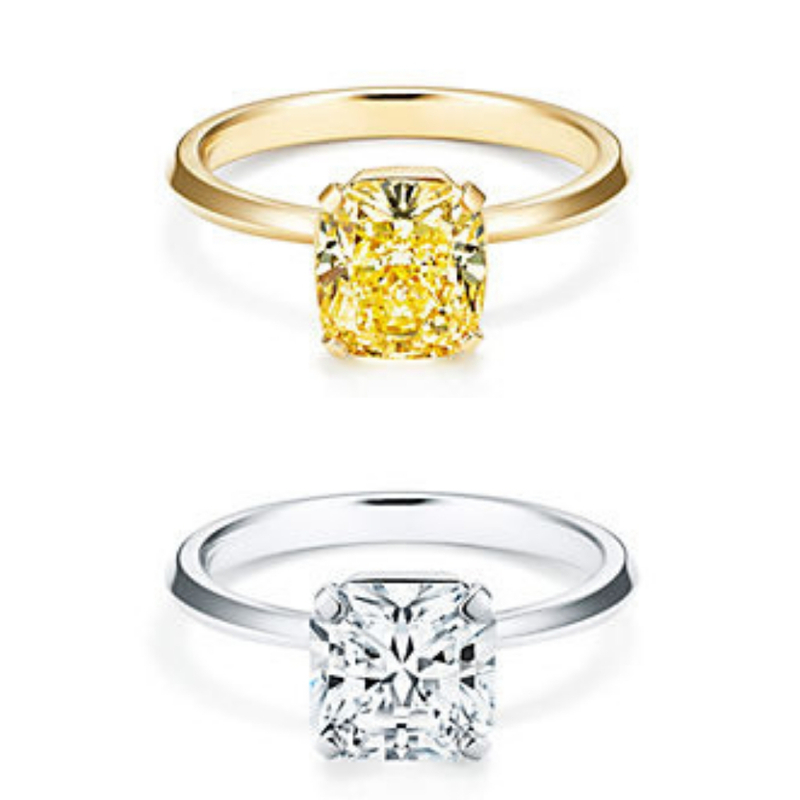 The gorgeous new ring is available in two options: white diamond on a platinum band or a yellow diamond on yellow gold. 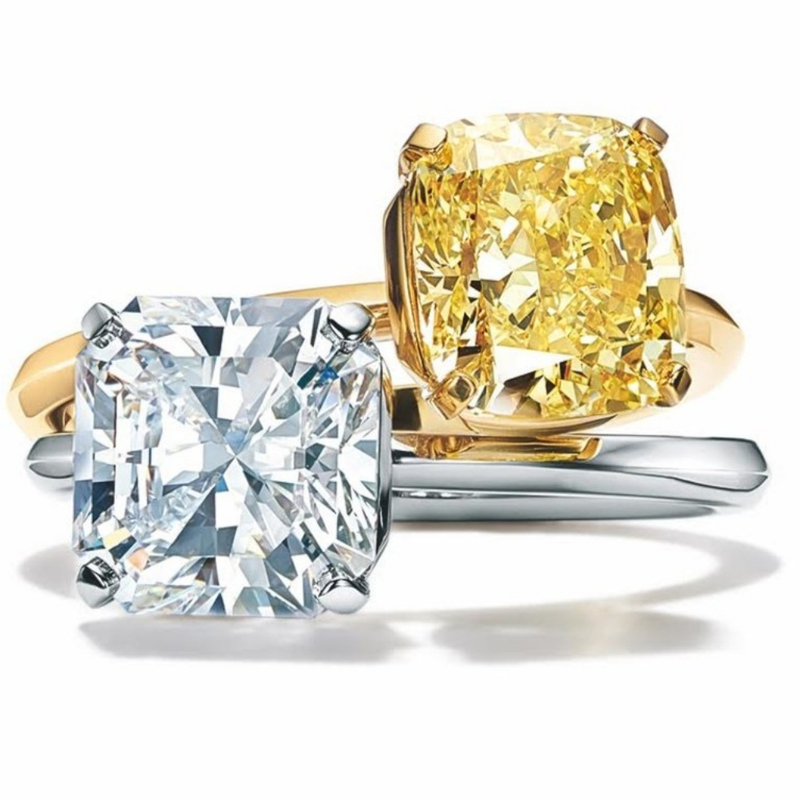 They come in sizes 0.75 carat to six carats and beyond and yellow diamonds are more expensive because they are rare and the colour risks becoming washed out. Unfortunately, the ring is only available in the Tiffany store in New York, but hopefully some day it will make it’s way across the Atlantic. 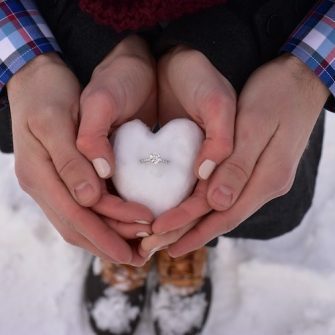 If not, it’s certainly a good excuse to take a trip to New York to buy the ring and pop the question! 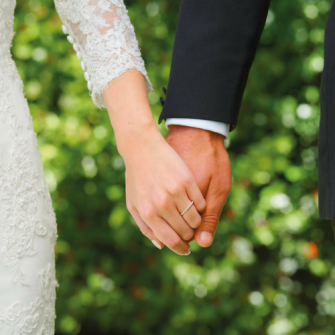 15 Diamond Engagement Rings You Need You See!